The SGUL RadSoc was established in 2012 and has steadily grown in popularity since then. It has developed a reputation for delivering useful and interesting lectures and workshops given by experienced consultants and registrars. 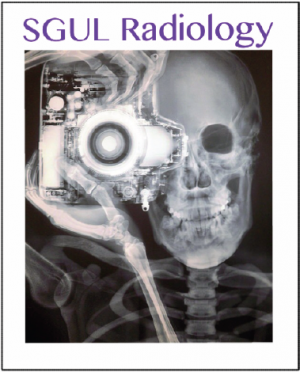 All events are aimed at improving the interest in radiology as a potential career choice as well as ensuring students are well versed in answering any radiology-related questions that may come up in exams. Lectures range from cutting-edge and specialised subjects such as interventional radiology to broader topics for example a crash course in chest X-ray interpretation. We will continue to strive to be a useful and accessible society in the University and look forward to developing our events in the future.